Every time people ask me how old I am, I always have to think carefully and say “22” because I feel like I’m forever 18. 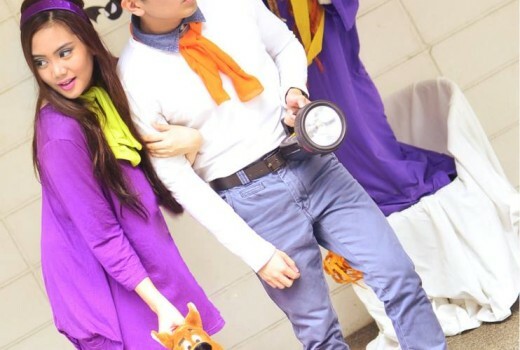 I guess, 18 remains to be the best age of my life, I can’t let go! My mind and heart wants me to be forever 18 but the truth is I’m getting older by the day and it means that I have to care for my skin and health as early as now. My grandma is almost 70 years old but she can still pass off as my mum. She always reminds me to care for my skin as early as I can and I really take heed to her advice because I can see the results of her labor in her youthful and supple skin. 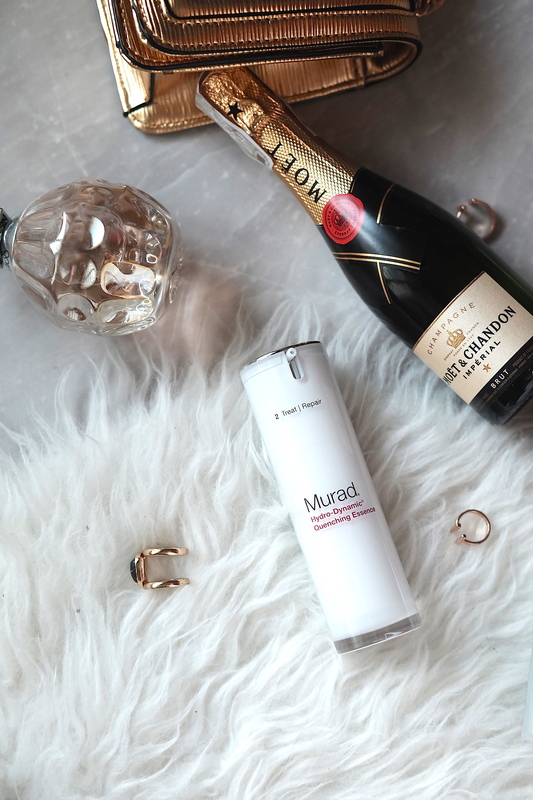 So when I received a package containing skincare products from Murad, I was beyond excited. My impression of Murad based on my online research is that it specializes in anti-aging. Upon further reading, I found out that Murad is founded on the Philosophy that living younger is a choice one can make everyday. That youth is a reflection of one’s way of living, looking, and feeling because every aspect of one’s life is interconnected as every cell in one’s body. 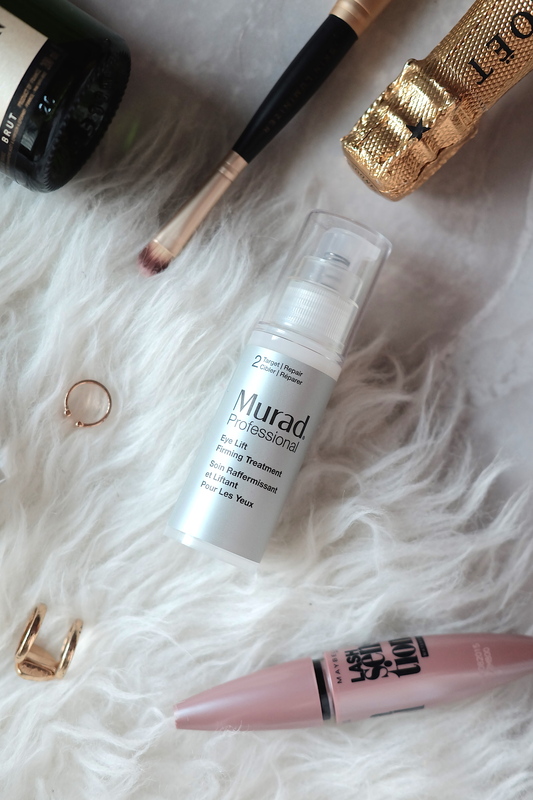 Murad’s products are designed to activate youth through hydration at a cellular level. 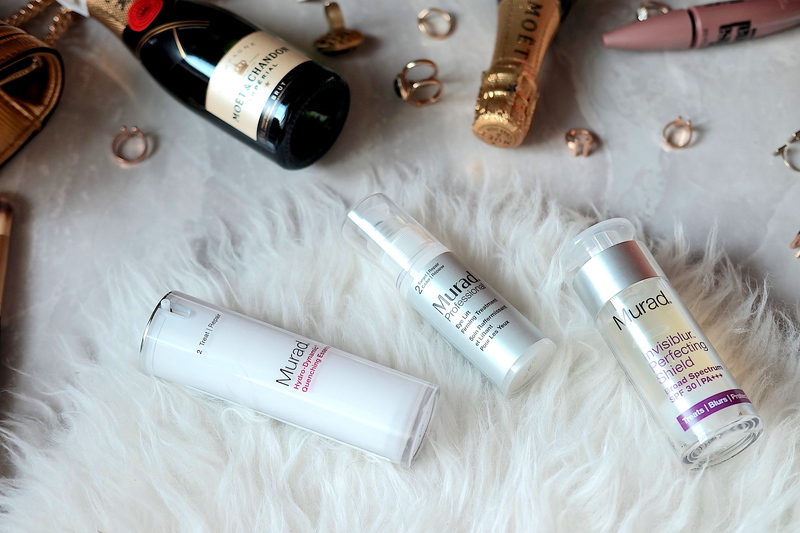 Here’s what I got in my Murad stash! This silky, weightless moisture-enhancing treatment optimizes skin’s capacity to retain hydration, leaving it soft, plump and youthful. It also contains Mexican Blue Agave Leaf Extract to retain moisture, Glycolic Acid to promote skin renewal, and a botanical blend of watermelon, apple, and lentil to reduce redness, dryness and flakiness. I’ve read about a lot of people online using this as a moisturizer. But I prefer using it after toning my face and using it as a preparation product for my moisturizer. 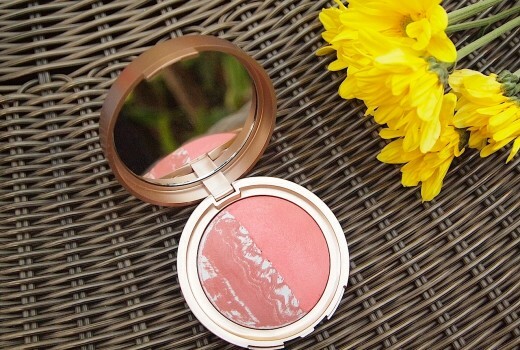 It feels very light on the skin and is perfect for base for moisturizer. This product claims to be a 3-in-1 product that acts as a primer, moisturizer and sunscreen (SPF 30 PA++). It has a silicon texture similar to that of Smashbox’s famous photofinish primer. I love how the product does indeed make my skin smoother and how it can slightly diminish the appearance of pores. I recommend spreading a thin layer of the product onto the face to prevent too much product build-up. Also, lightly tap on foundation to avoid peeling. Finally, I would still recommend applying sunscreen before applying this because a small amount of this product will not be able to properly protect the face from sun damage. 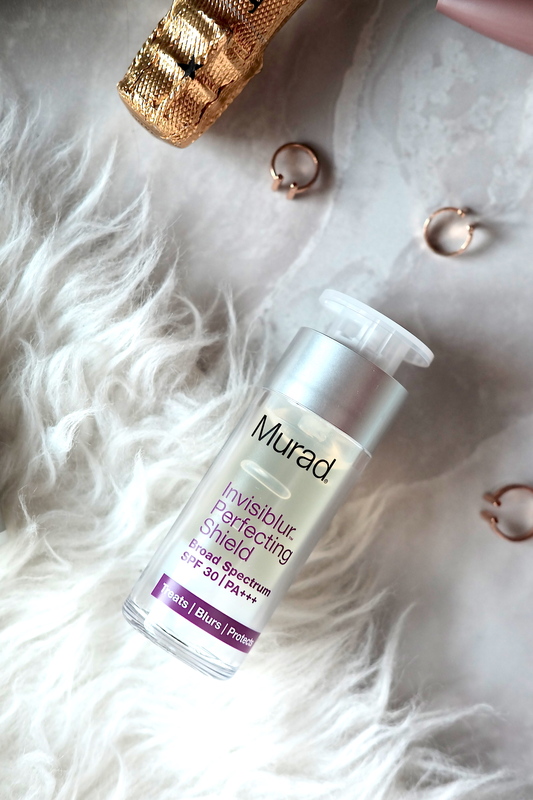 This is one of Murad’s best-selling anti-aging formulas. This treatment infuses the delicate eye area with exclusive, proprietary surface-filling and firming technologies that instantly lift, firm and visibly reduce the appearance of lines and wrinkles. It contains Hyaluronic Acid, an ingredient commonly found in high-end moisturizers which is known for hydrating abilities. To use, apply three pumps of product under the eyes without rubbing the product into the skin. Gently place the crescent moon cotton pad on top of product and wait for 10-15 minutes. One can immediately see minimal results such as a tad bit more revived skin under the eyes. 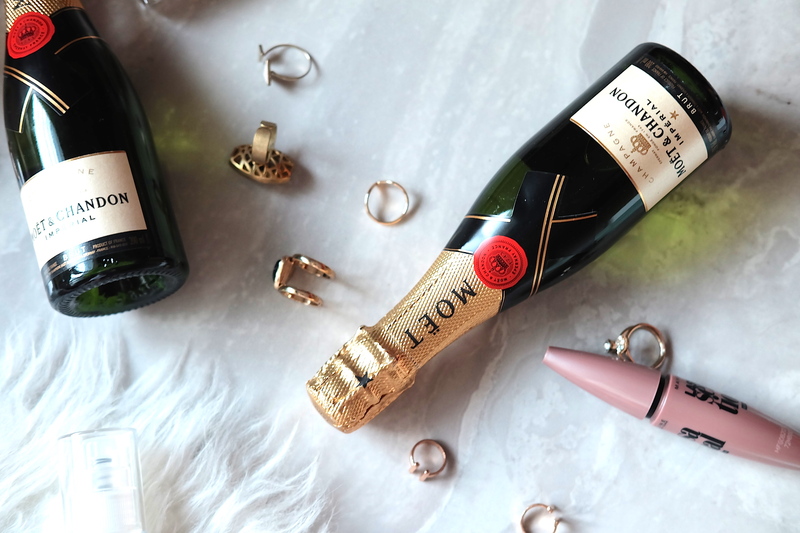 These products are a bit on the expensive side but you can test them out yourself at the Rustans The Beauty Source! 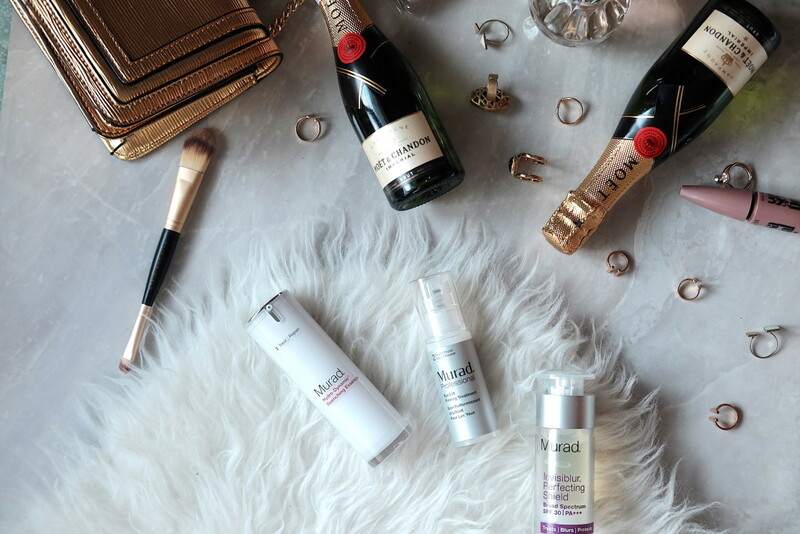 To complete your shopping experience, Rustans has recently launched their Beauty Addict Card which allows holders to get exclusive invites to events and promotions! Anyone can apply with a minimum purchase of P2,500. Speaking of events, Rustans is holding it’s BIGGEST beauty event of the year, #RustansBeautyAddict where attendees can play games and get a massive amount of freebies such as makeup samples and FULL-SIZED makeup! Last year, I got a full-sized NARS Multiple stick and a set of liners from Happy Skin!